It is unlawful to possess alcoholic beverages or to possess any food or drink in a disposable container. You must display the appropriate “diver down” flag while snorkeling or scuba diving. Vessels may not go faster than idle speed or cause a wake. By following these rules, the Rainbow River will be safer, cleaner, and protected for all to enjoy. The reason I suggest parking at KP hole is that they have a boat lunch site and also a parking lot across the street is open after KY Hole closes for the day. Once you parked at HP Hole if you’re launching a boat pay the cashier. Thier are few great options available. Tubing down the river would take about 4 hours and a shuttle would bring you back, check the return times with staff. 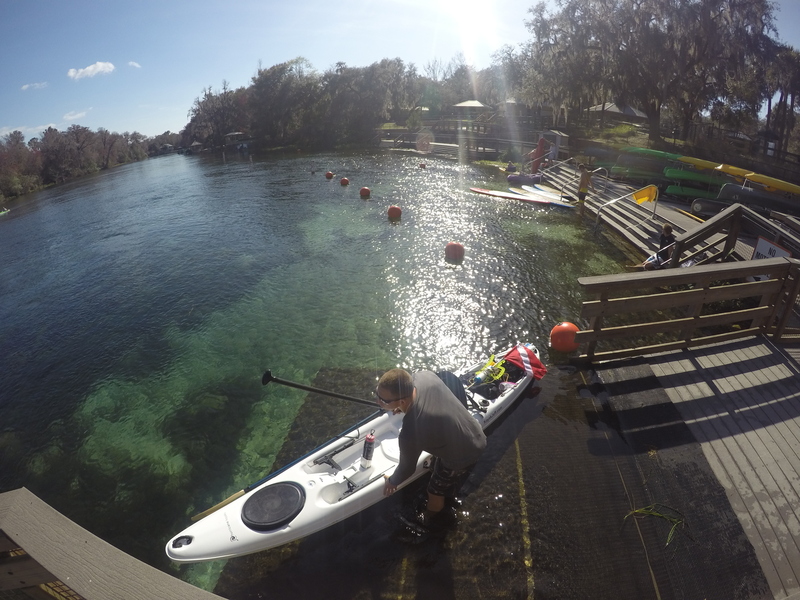 Another option is to paddle upstream to the start of the spring at Rainbow River State Park. The State Park has a designated swimming area, Hiking Trails, Waterfalls and more. 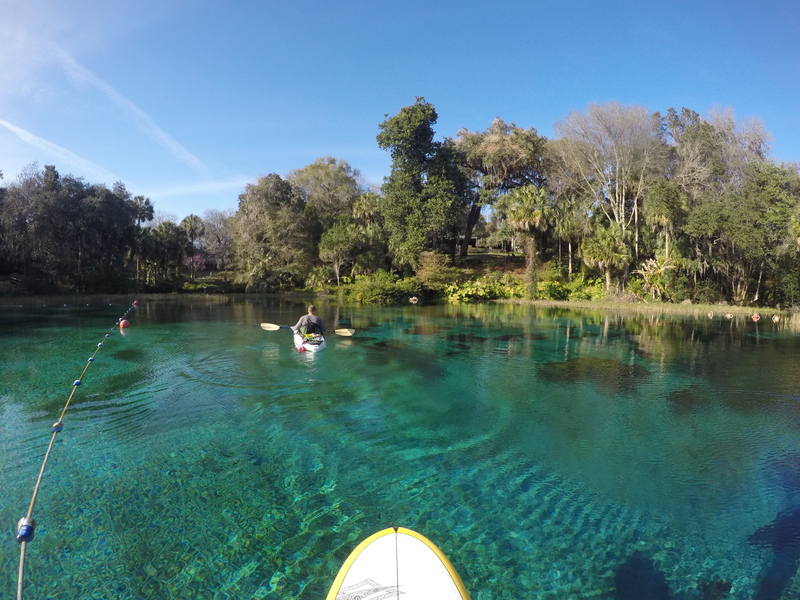 This entry was posted in Dunnellon, Travel and tagged alligators, birds and fish., Dunnellon, Gopro 4, kayaking, KY hole, otters, Rainbow river, SUP, Tubing, turtles by Ygolubev. Bookmark the permalink. Pingback: Goethe State Forest | Budget friendly travel Florida and more..